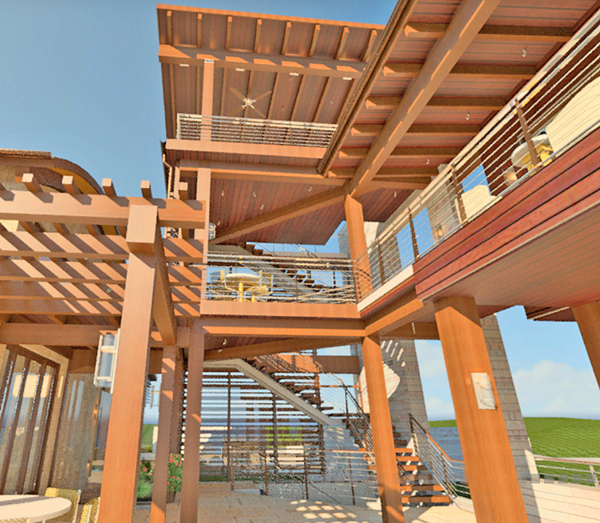 Apache Forest Products specializes in heavy timbers, timber trusses, glulams, and other specialty timbers. 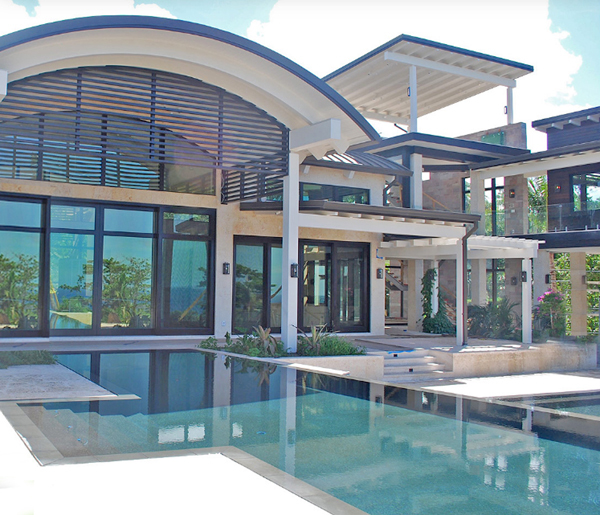 We can provide design, shop & engineered drawings, fabrication, and in some cases, installation. We ship throughout the Eastern United States and the Caribbean Islands. 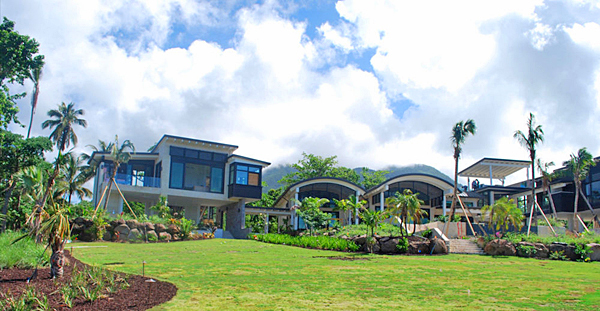 Apache Forest Products partnered with Four Seasons Real Estate on this private estate on the Caribbean Island of Nevis. The Drahi project was planned for years with the collaboration of Drahi’s vision and the team of the Four Seasons Resorts Estates. The 20,000 square feet home built with southern yellow pine glulams really made a large impact; the curved glulams were treated with penta to keep the golden glulam look. This Caribbean home had over 20,000 sf of 2 x 6 tongue & groove cypress decking installed to give contrast with the douglas fir timber columns, beams, and trim. The total project installation for the private estate took over 2 years to install.